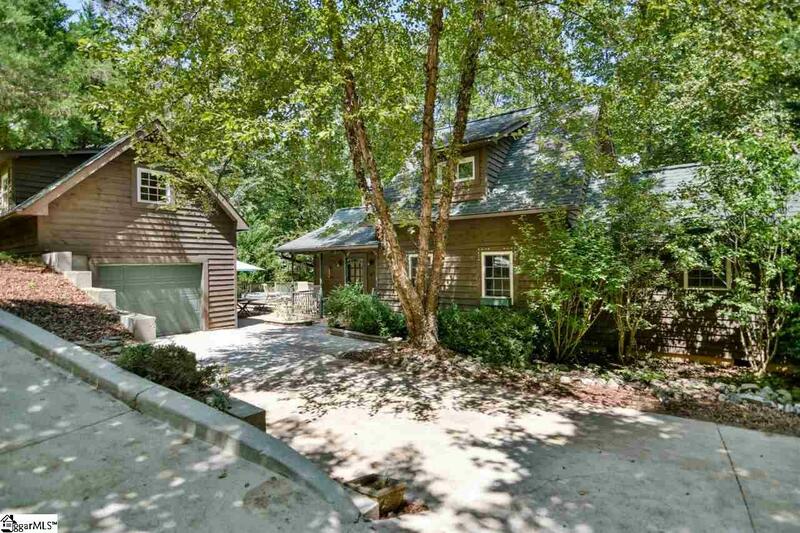 Bring the whole family to this perfect place nestled in the woods. This 4 bedroom, 3.5 bath home was designed to have family and friends be together. As you enter, the natural wood walls give you a feel of warmth and welcome. On the main level there is an eat-in kitchen and dining room, living room and master suite. Upstairs is another master suite with a private deck. Downstairs there are two more large bedrooms with a shared bath and private porch. 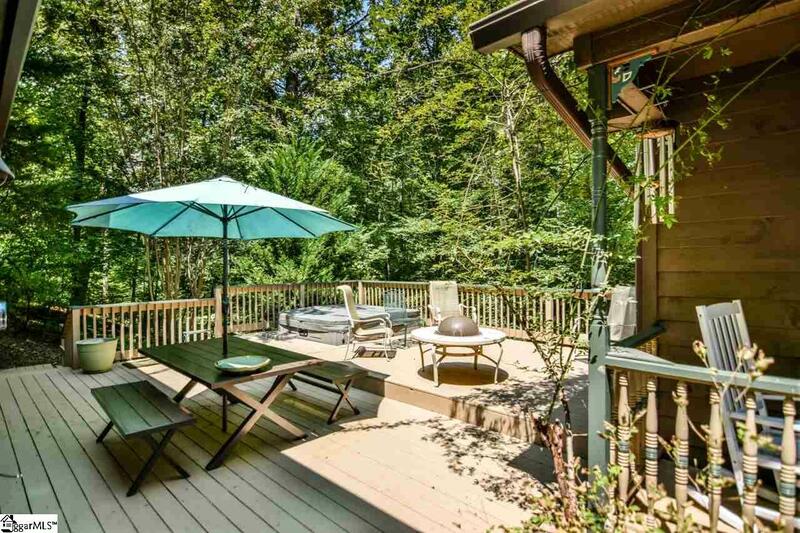 Outside there is a large deck with a hot tub and plenty of room to grill out and enjoy the day. The one car garage boasts a large bonus room which could be a bunk house, office or getaway. 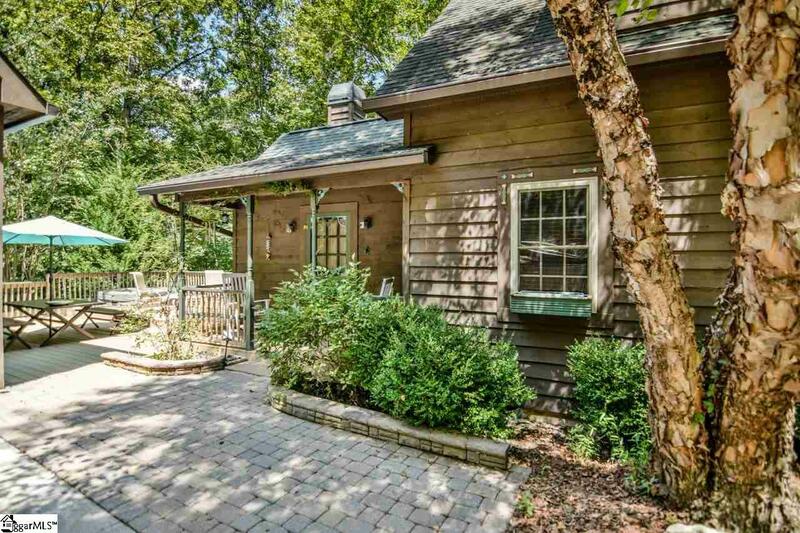 The best part is that this property is only 2 hours from Atlanta! 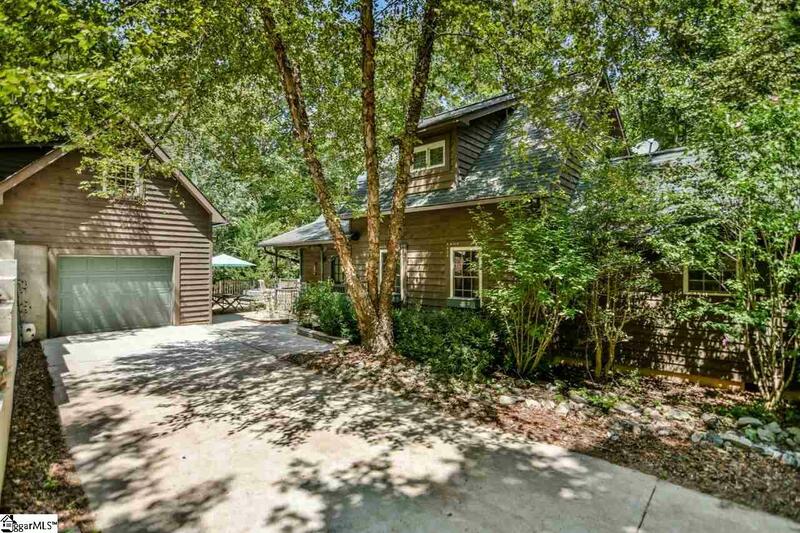 It is located in the gated community of Chickasaw Point. Chickasaw Point has a beautiful mountain, 18 hole golf course, swimming pool, tennis courts, Club house and a marina on Lake Hartwell. Don't miss this gem!